What is Tiered Link building ? Tiered link building is creating a link of domains and passing the filtered Link juice to your Money site/ Business site. It can be further spread into 3 major parts to explain it more clearly to you i.e. Tier 1/ Tier 2/ Tier 3 Links. Tier 1 Backlinks: Backlink, which directly hits to your Money Sites/ Business Site. Tier 2 Backlinks: Backlink, which directly hits to your Tier 1 site. 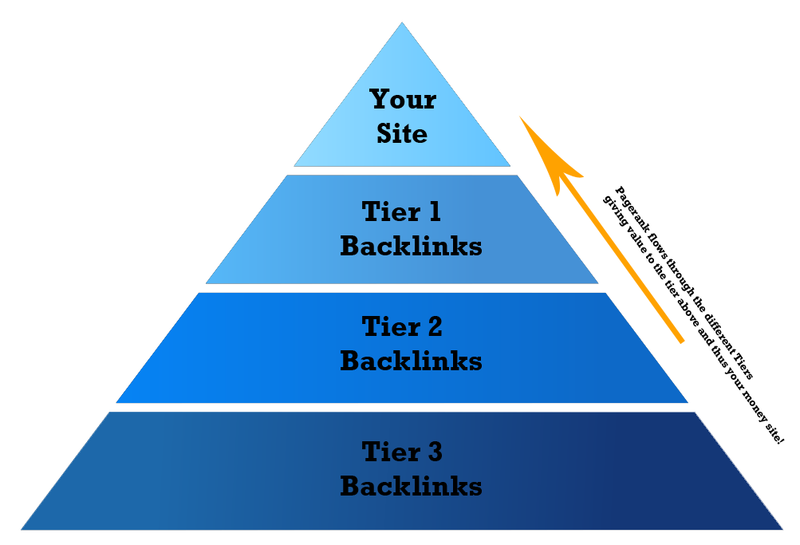 Tier 3 Backlinks: Backlink, which directly hits to your Tier 2 site. What Types of Links You will Get? If you have any question contact with me. 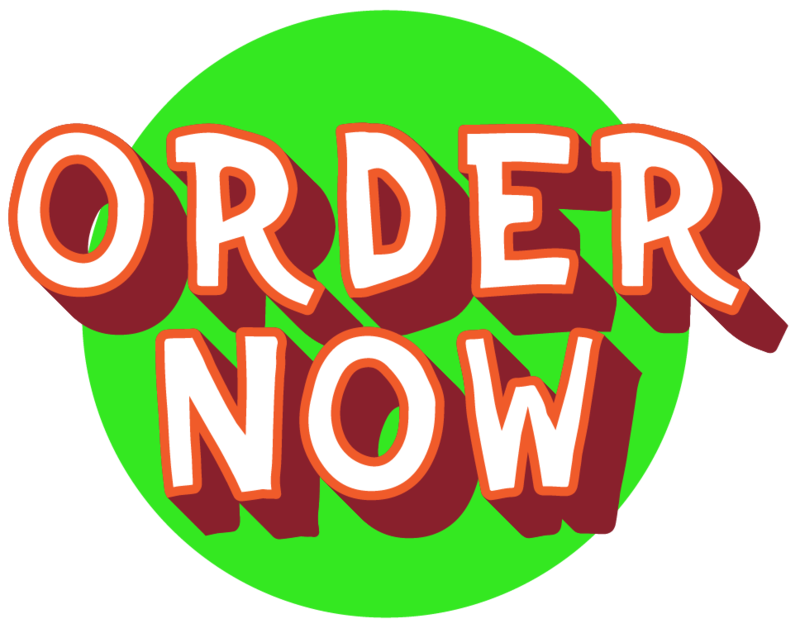 Buy this Service and complete Tiered links building for your website to improve your search rank of on all major search engine first page top #1.